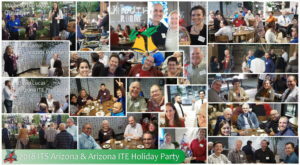 This year’s holiday party was held at The Culinary Depot in Phoenix. 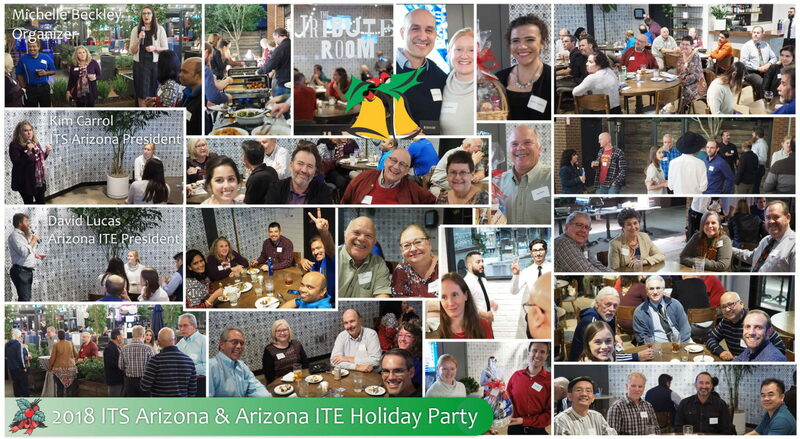 Members of ITS Arizona and Arizona ITE enjoyed catching up over a delicious meal and social setting. The holiday party raised $500, which were used to buy jackets for donation at the Andre House in Phoenix.